As you may be aware, elections for the European parliament take place in late May, and Facebook has outlined the measures it is implementing to ensure that politics-related ads are more transparent, while preventing any potential election meddling shenanigans. This is no surprise, as Facebook announced that these sort of measures would be incoming for elections in 2019 in various countries (such as India) as well as the EU, in order to protect the political process from being influenced by external nations or other interfering third-parties. 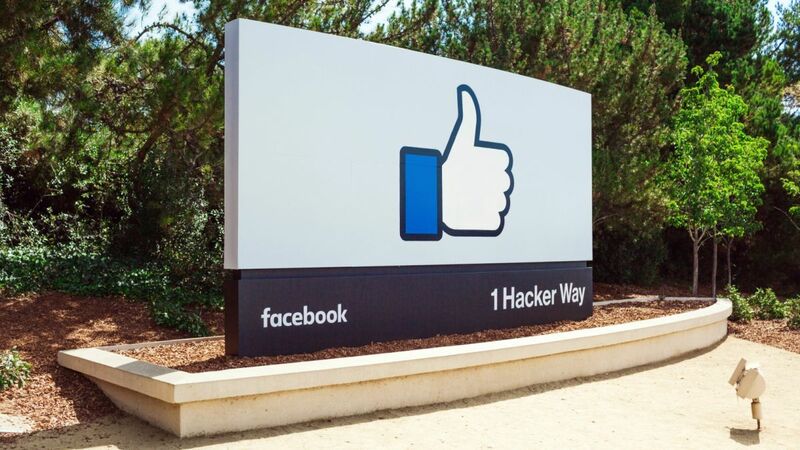 The steps the social network is taking were detailed in a post by Richard Allan, VP of Global Policy Solutions, and they broadly revolve around a couple of key points, including checking the legitimacy of advertisers, and clearly labelling political adverts. Verifying that companies running adverts are actually who they say they are will involve advertisers in the EU having to be authorized in their country to run election-related ads. The advertisers in question will have to submit documents to prove both their identity and location, with Facebook instigating ‘technical checks’ to confirm this. As to the second point, Facebook will insist that any political ads – or so-called ‘issue’ adverts about big issues, such as immigration, for example – must include a disclosure showing clearly who has paid for that advertising. That disclosure will include contact details for the company in question, and you’ll be able to click to reveal further info on any political ad, such as the campaign budget behind it, and how many people have viewed the advert. Essentially, this is a drive for a greater level of transparency when it comes to political advertising on Facebook, and this also holds true for adverts on Instagram, by the way. Finally, Facebook is also implementing a new tool for Europe called the Ad Library, which keeps track of all political or issue-related adverts, and grants access to information on the number of ad views, demographics, and so forth. This data will be kept for seven years, with the idea being that regulators can get easy access to all these details going back a long way, should they need to investigate any issue related to an election. The Ad Library is already live in the US, where it was previously called the Ad Archive. Allan also noted that once these rules are in effect, if you spot an advert which you believe is related to politics, but isn’t labelled as such – and doesn’t have the aforementioned disclosure details – you should report it to Facebook and it will subsequently be reviewed.